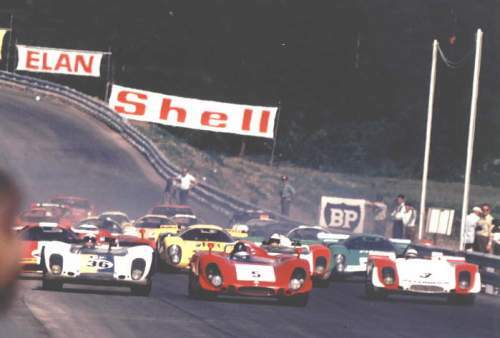 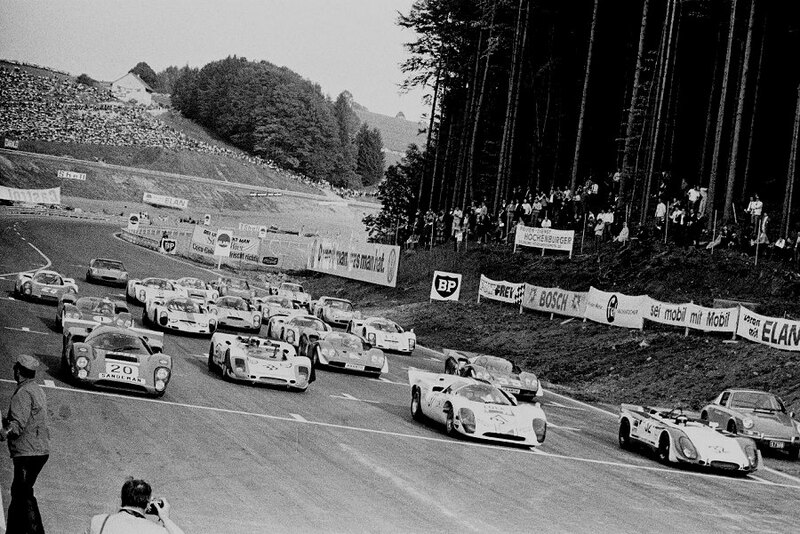 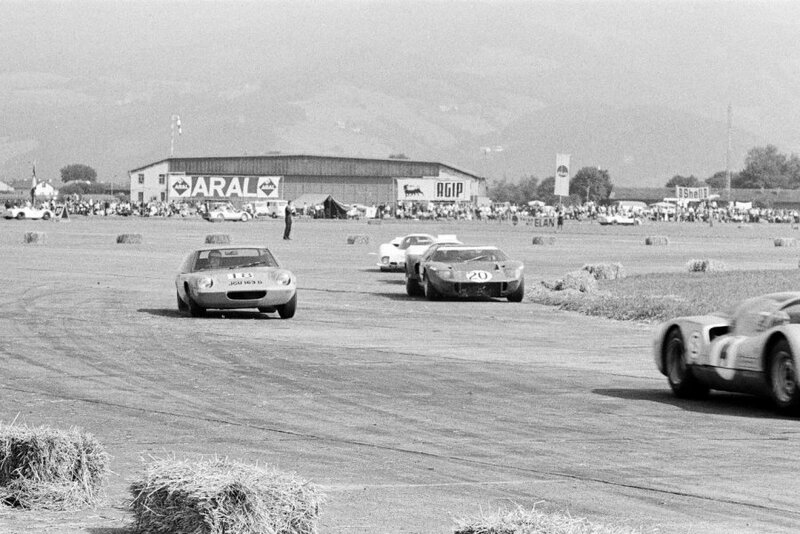 If you knew the old Zeltweg circuit, you would reckon a 47 to be completely useless there. 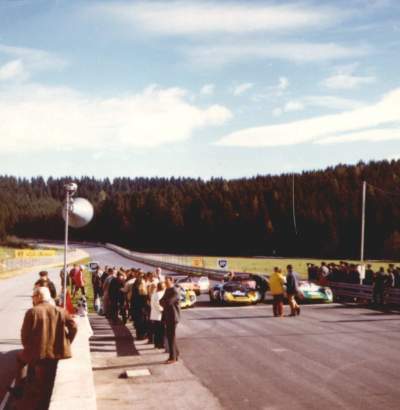 It was an airfield made from concrete blocks and infamous for its effects on chassis and suspension. 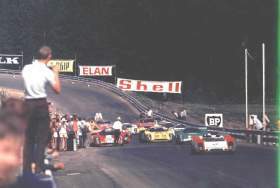 It could extinquish complete starting fields to the bunch of the contending off-roaders. 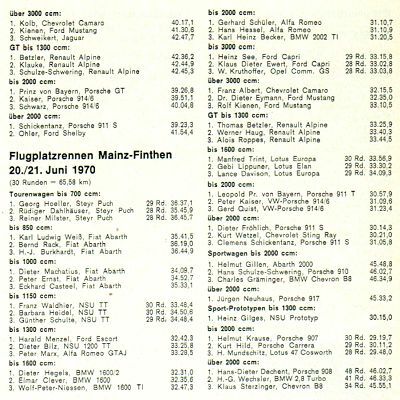 The layout also makes clear that you need horsepower and brakes, something the 47 lacked to a major extent. 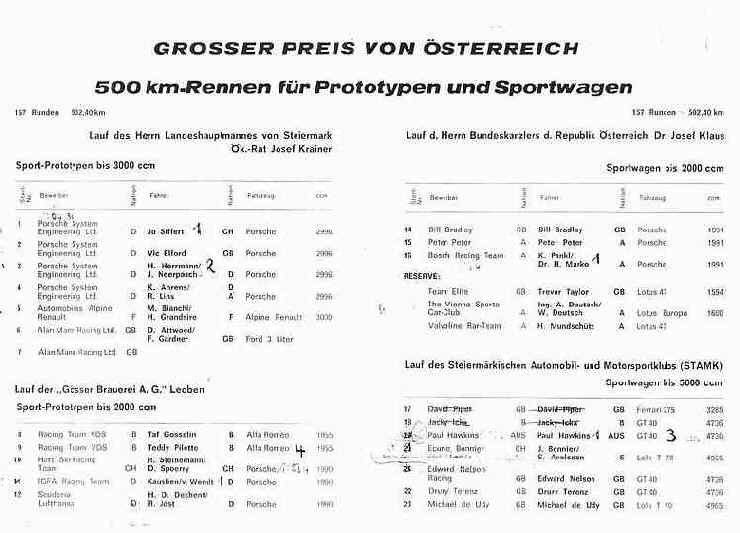 The fastest Carrera 6 with Dr Helmut Marko was 6 sec faster that Mr Mundschitz and his 1`16"
A. Deutsch and Trevor Taylor did not show up. 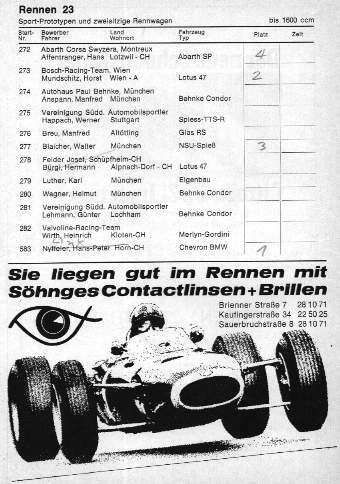 Results indicate an early retirement of No 71 with suspension breakdown. 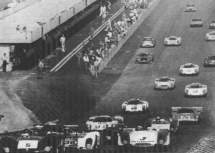 But, as you can guess, it was then time for the rear frame to crack where they all cracked, on arround lap 30 of 157 scheduled. 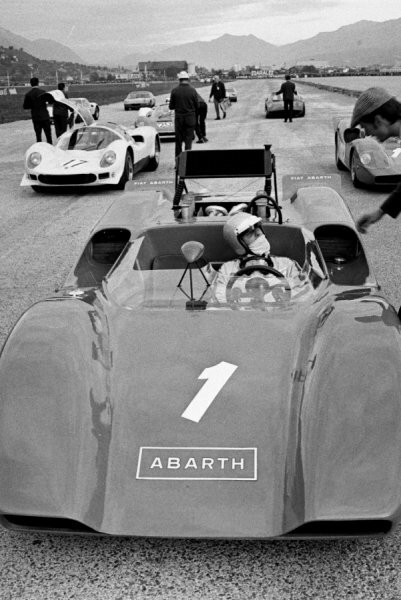 Porsche 908 with Nicki Lauda at the wheel, in an event after Jochen Rindt`s fatal accident. 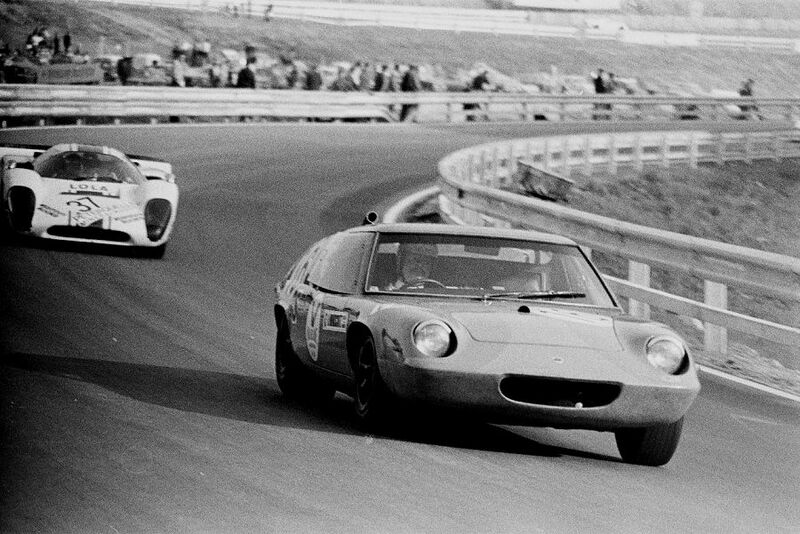 Once more No 71 not far behind. 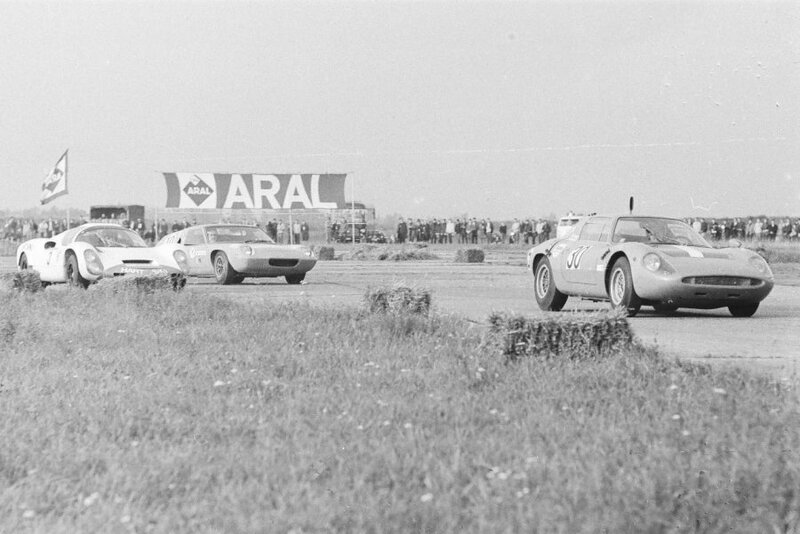 Car had FVA engine and ran in prototype class. 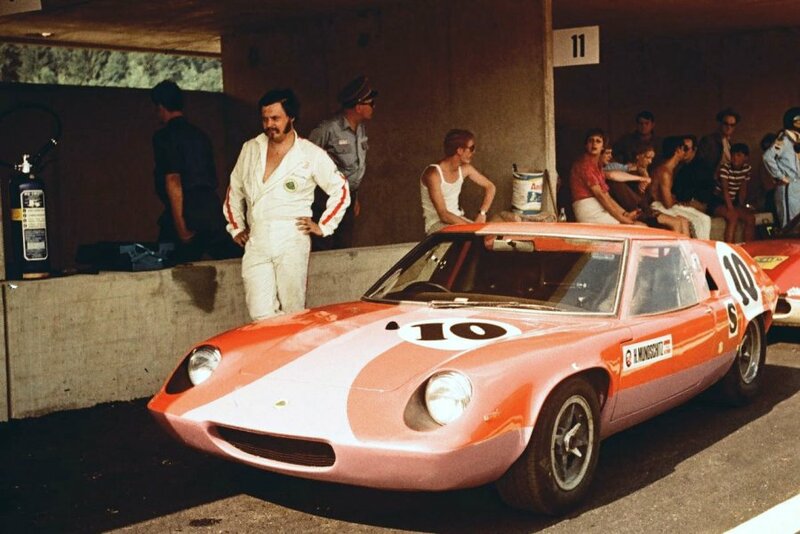 I copied this photo from an article in Motorsport about ugly colour schemes, the author Dough Nye describing 47GT/71 as the most disgusting of them all. 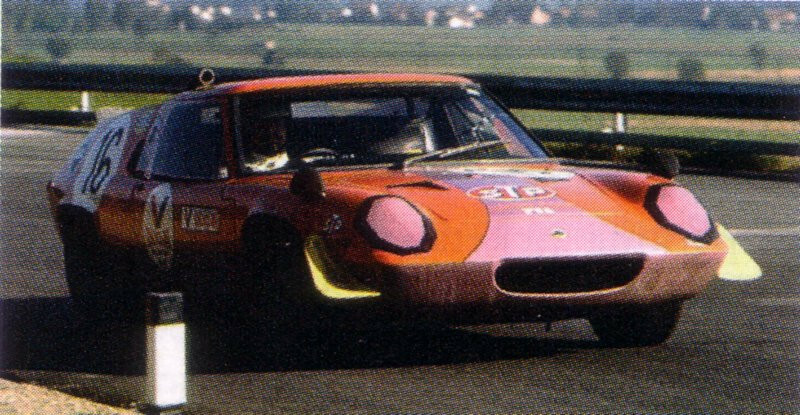 06.10.1968 Aspern SRP 19 Lotus 47 #47-GT-71 Horst Mundschitz Valvoline Racing Team 1. 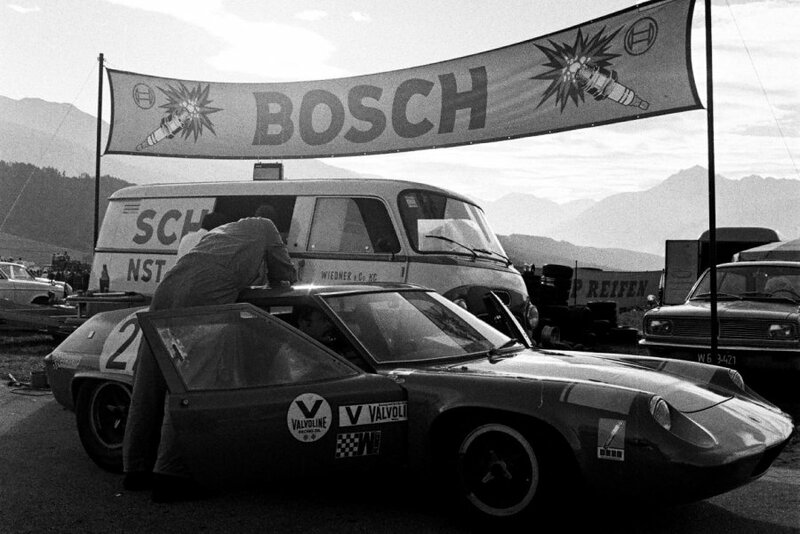 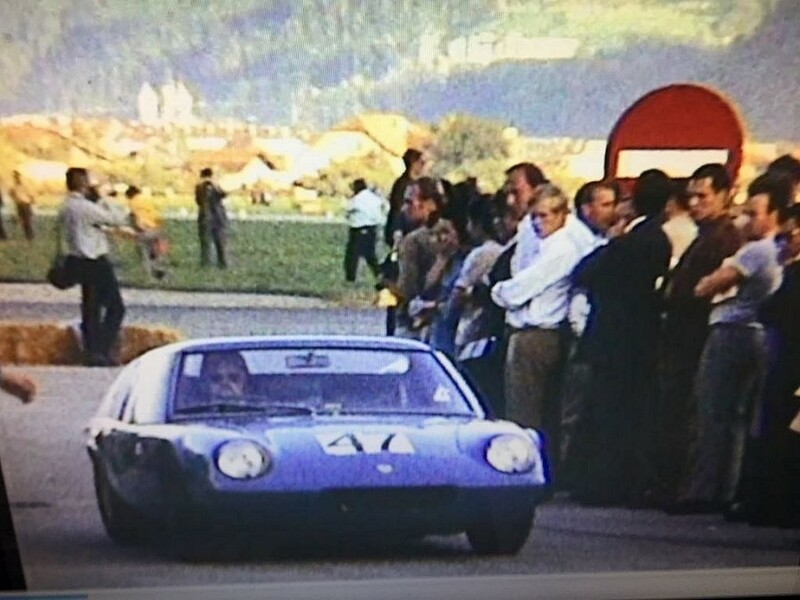 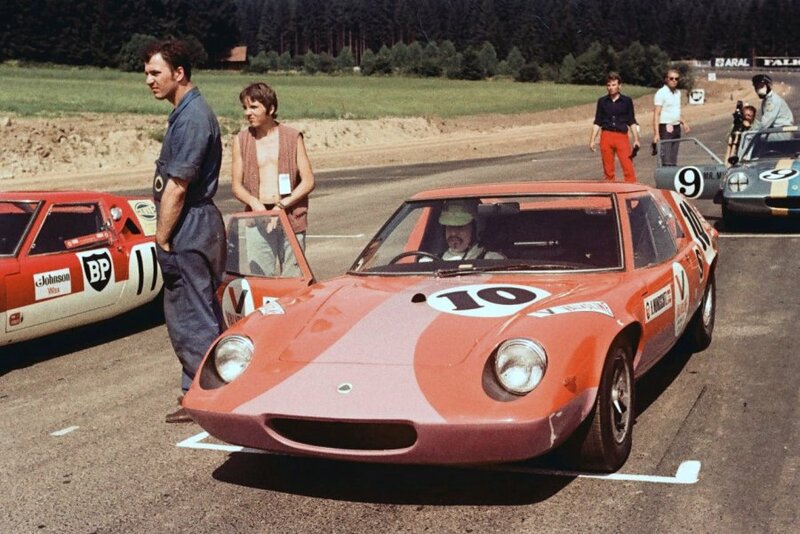 13.10.1968 Preis von Tirol SRP 27 Lotus 47 #47-GT-71 Horst Mundschitz 1.